Dialogic Telecom was formed in April 2001 by Richard Craig, as the distribution partner for O2. 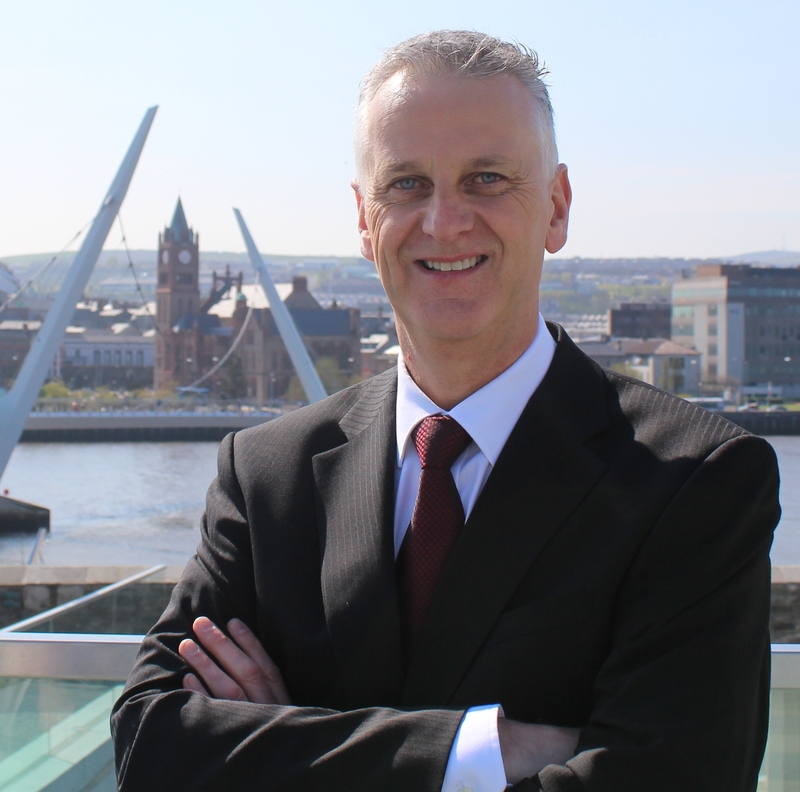 Richard has been in the telecommunications business since 1996 and has been instrumental in the development of the O2 network in Northern Ireland and UK. Dialogic has a long standing reputation for providing business telecommunications in the North West and offering excellent customer service and account management. We offer a complete telecom solutions package for all your communication needs, providing business mobiles, landlines, broadband, Office 365, cloud services and VoIP telephony. Dialogic offers solutions over three mobile networks: EE, O2 and Vodafone. We also provide Virgin Business services. We pride ourselves on unparalleled honesty and integrity with our customers, thus tailoring the best telecom solutions for your business. I am the founder of Dialogic Telecom and my involvement in telecommunications dates back to 1996, when I opened my first phone shop. Since then the company has evolved to keep up to date with the fast moving needs of Telecoms and the IT sector. It is my belief that customer relations and operational efficiency is best maintained when there is a strong focus on integrity within the team. I am confident that Dialogic can be trusted to deliver dynamic, multi-platform solutions tailored to your diverse business needs. In my spare time I relax by playing golf and enjoy travel. 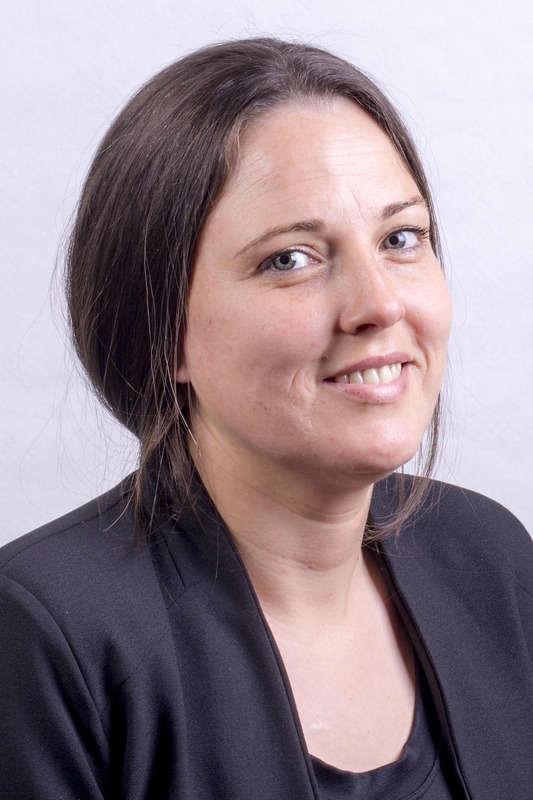 Clare’s career at Dialogic Telecom began in 2004 as a Customer Service Assistant. She moved through the ranks to Operations Manager and is now responsible for the day to day running of the office. She is highly motivated, always going that extra mile for customer service. Clare is the telecoms guru....If anyone can have the answer, Clare will! Clare’s hidden talent is dancing and she would be Dialogic’s nomination for “Strictly Come Dancing”. 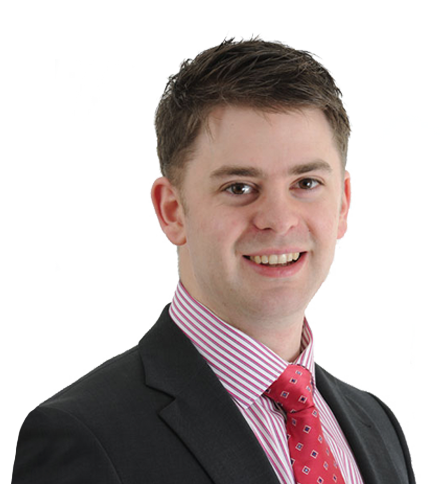 Adam joined Dialogic Telecom after graduating from University of Ulster with BSc in Accounting. His role as Communication Solutions Adviser requires analytical and audit skills because the aim is not just to supply a quality product but to create a solution and provide excellent customer service. He is flexible and hard working with a customer focused attitude. In his spare time he enjoys reading, travel and keeping active inside and outside the gym. Jason has over 12 years’ experience working within the financial sector. His main role has been focused around sales, arrears management and quality control and providing excellent customer service. In the last 8 years he has worked as a quality coach, managing operational staff in a call centre, improving quality, minimising risk and enhancing the reputation of the company. Jason believes that regular exercise with a balance diet will keep him fighting fit for many years to come. He hopes to one day train with Sylvester Stallone and re-enact some of his favourite scenes from the Rocky films. 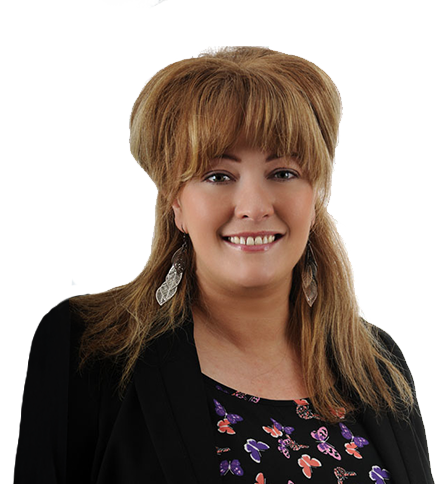 Maureen has been with Dialogic for over 9 years working in the Administration department. Her role has changed throughout the years dealing with distribution companies, 02 Business Team to Corporate Customers. She has an eye for detail and takes pride in her work ensuring all documentation is processed correctly. As a new mum Maureen loves spending her days off with her daughter and enjoys having a work life balance.